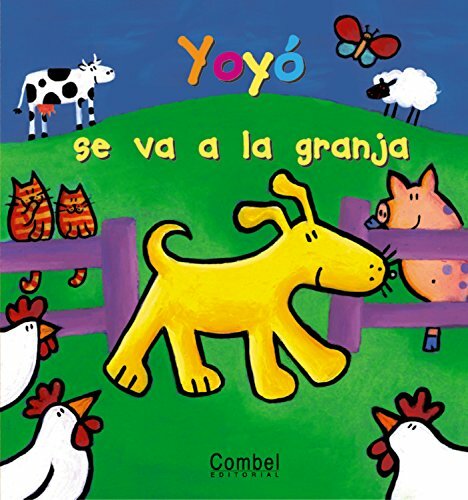 "Yoyo, an adventurous yellow dog that likes surprises, engages children as they meet Yoyo's friends and try to guess what will happen to Yoyo when he goes to the beach, to the park, to playgroup, and to the farm. Each colorful page contains flaps for little hands to lift and see what awaits their endearing friend." Jeanette Rowe is the author and illustrator of Scallywag, Teacher Eater, and Hidden Treasure.